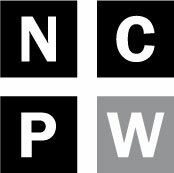 In a 2016 report, the North Carolina Commission on the Administration of Law and Justice called for pretrial justice reform – reform that would move the state away from a de facto system of requiring all criminal defendants to post cash bail in order be released from jail prior to their day in court. The reform recommendation came in response to concerns that the cash bail system was badly flawed – concerns that experts have echoed and expanded upon in a series of recent Policy Watch reports that detailed individual and systemic corruption within the bail system, the system’s unjust impact on the poor and the concerns of veteran jurists that profit and politics have compromised the original intent of state statutes dealing with bail and the presumption of innocence. Two years later, however, North Carolina is not appreciably closer to that sort of statewide reform. Yet in some of the state’s largest counties, pretrial services programs of just type recommended are already in place. What’s more, where they operate, they are driving down court and jail costs while decreasing the number of people who fail to appear for court dates or are again arrested while awaiting their court dates. 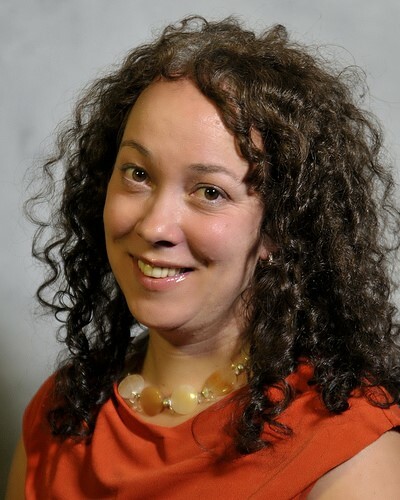 Jessica Ireland is the program manager for pretrial services in Mecklenburg County. For the programs’ clients, the vast majority of whom are poor, being released as part of a pretrial service program is more than a convenience. It can mean keeping a job they would otherwise lose while in jail awaiting a court date or caring for their children when no one else can. Many working within the patchwork system of county pretrial services programs, however, say they are not holding their breath waiting for statewide reform. What makes Mecklenburg County the gold standard in pretrial services programs in the state is its risk assessment tool. Using information on in-custody defendants as variables, the tool assigns a number score to predict the chances of future criminal activity or whether individuals are likely to appear for their court date. The scores are used in recommendations for either pretrial release without bond or in setting reasonable bond requirements. Those meeting the pretrial program’s criteria may be released into the program’s custody. They may then, depending on their risk level and circumstances, be required to undergo substance abuse screening, come to weekly office check-ins or have some other sort of supervision. The program costs the county about $1.6 million annually, Ireland said, but the money it saves in preventing failure-to-appear charges and overcrowded jails has won it broad support from police, judges, prosecutors and public defenders. The system is working, Ireland said. In tracking from November to February, 93 percent of those using the pretrial system appeared for their court dates. Eighty-five percent of those using the system had no new charges between their initial arrest and their court date. Ireland adds that the last number would be even higher if one accounts for things like simple traffic offenses, which are not separated out in their data. Mecklenburg was awarded a $2 million grant which it’s using to identify and deal with racial and ethnic disparities in its system, provide alerts for trial dates to reduce failure-to-appear rates and safely reduce its jail population by 13 percent. Durham’s pretrial program was awarded $50,000 which it has used to create an Automated Notification System (ANS) to remind people of criminal court dates. 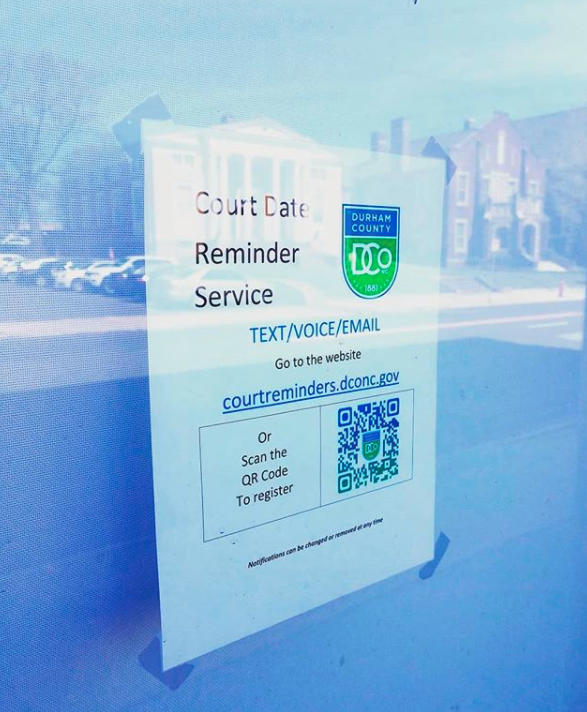 Gudrun Parmer, director of Durham’s Criminal Justice Resource Center, said it’s remarkable how much of a difference a simple call, text or email reminder can make in reducing the number of people who fail to appear for a court date and then end up in jail. Next month, the county will have a report on the results of the reminder program, but the numbers for the pretrial program are already good. Last year, almost 94 percent of the program’s clients appeared for their court dates. 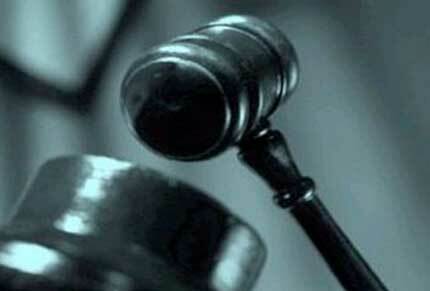 Nearly 93 percent avoided new charges before their court dates. Almost 92 percent of those admitted to the program completed it without breaking any of the conditions to which they had agreed, which can range from keeping a curfew and regular office check-ins to attending school if they are students. The caseload of clients can be between 80 and 100 at any given time – a lot to manage for a relatively small department of only five full-time employees. Ultimately, Parmer said, she would like to see the program expand to 24 hour operation, with a risk assessment model like Mecklenburg and a closer relationship with the courts and magistrates. In the coming weeks and months, Policy Watch will continue its series of stories exploring the bail industry in North Carolina – its influence, impact and costs to the state and its people. We’ll talk with bail bonds agents, attorneys and law enforcement officials as well as those who have dealt with the industry at some of the most vulnerable moments in their lives.